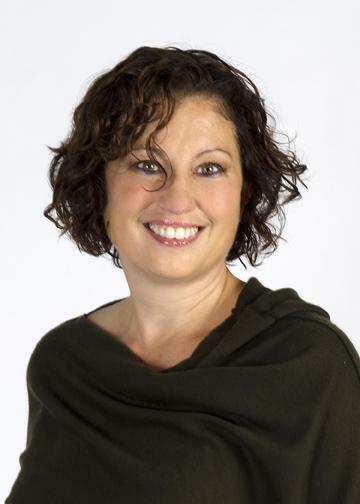 Today, I'm so excited to introduce author Terri Giuliano Long as my guest host! 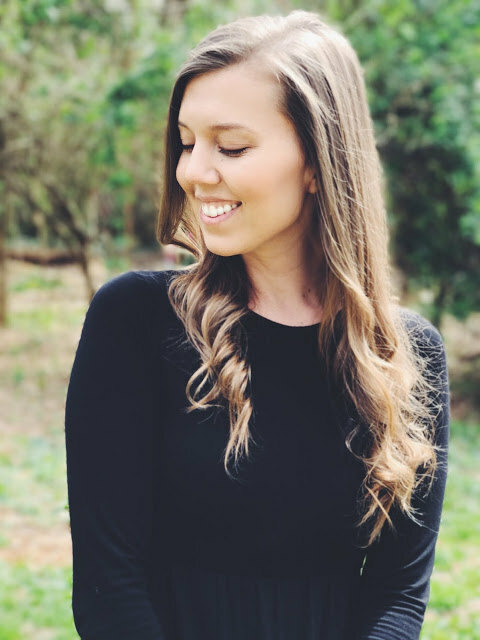 She is here to talk with us about the inspiration behind her latest novel In Leah's Wake and the impact she hopes it will make on her beloved readers. It's a story of family, love, and the lengths to which we will go to protect our loved ones, even when it seems impossible. Sound like something you might be interested in? Then read on! Parenting is the toughest job in the world, bar none. Unfortunately, children don’t come with a list of instructions. We do the best we can. Really, that’s all we can do. My husband, Dave, and I have four adult daughters. 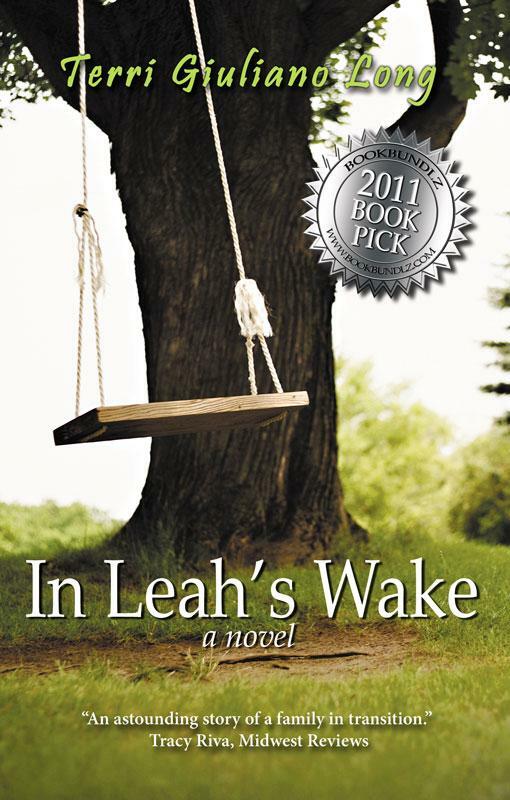 When I wrote In Leah’s Wake, they were teenagers. I worried constantly. Like Zoe, the mom in my novel, I used to think, if only I knew everything would turn out well; I wouldn’t worry so much. Of course we can’t see into the future, so I was constantly on edge. The teen years are a vulnerable time; nice kids from the best families sometimes get involved with the wrong crowd, stumble and fall. I had a friend, a wonderful woman, whose youngest child was a heroin addict, constantly in and out of jail. Her husband would leave cash in the family car, knowing their son would come by at night to “steal” it. Theirs was among the most grounded, well-regarded families in town. Their three older children were lovely, and they grew up to be successful adults. We want badly to protect our children, hold them tightly, keep them close, guard them. At the same time, if we want them to become creative, independent adults – this is, after all, our job – we have no choice but to let go. Defining that line, figuring out when to hold on, how tightly, and when to open our arms and set them free is, to my mind, among the most difficult challenges parents face. These questions, the ways in which my philosophy and parenting style were accepted or challenged by others, along with my fears, my anxiety, the pressure I felt to raise perfect children, drove this story. Years ago, working as a feature writer for a local paper, I wrote a series about families whose teenage children abused alcohol or drugs. I would go to the homes and interview the moms. Their stories were heartbreaking. They shared their stories in the hope of saving other families the anguish they were experiencing. Those stories stayed with me. That no one in my family suffers from addiction is really not an issue. I talked with people who did. I also read articles and researched the various drugs on the Internet. If I had questions about the teen point of view or I wasn't sure how a teenager would act in or react to a particular circumstance, I would ask my daughters or their friends to share their thoughts and insights. As a mom of teens, I was acutely aware of the issues and problems involving teenagers. In one scene, Jerry Johnson, the police officer, thinks about an accident in which a car carrying teenage boys hits a tree, bursts into flames, and he is unable to save them. Sadly, this really happened. I heard the story and couldn't get it out of my head. Numerous therapists have emailed, telling me the psychology is right on. This means a lot to me, and it's something I've very proud to have accomplished. Again, as I hope I show in this novel, it is not only bad kids from dysfunctional families who get in trouble. This belief, however, allows us to distance ourselves – this could never happen tous – and encourages us to cast judgment and aspersions on families facing problems. This judgment, the ostracism that often occurs as problems escalate, only adds to the difficulties troubled families already face. Rather than cast them out of the community, we should support and encourage them. The Tyler family is far from perfect, but they love one another. Had the community rallied around and supported them, Leah might have not have gone down such a terrible path. At heart, most teens just want to feel accepted and loved – not for what they accomplish or contribute, but for who they are. When problems arise, teens go astray, the fallout affects the entire community. I think we owe it to our teens, to our communities, and to ourselves to work harder to support and encourage all kids, not just those who conform. Hillary Clinton famously said that it takes a village to raise a child. I believe we must all do our part, be supportive members of the village. The writing reinforced this for me. Thank you, Terri, for visiting! If you'd like to know more about this fantastic author, please visit her website or blog, or stop by to say hello on Facebook or Twitter. Terri Giuliano Long is a frequent blog guest. A contributing writer for IndieReader, she’s written for news and feature articles for numerous publications, including IndieReader, theBoston Globe and the Huffington Post. She lives with her family on the East Coast and teaches at Boston College. In Leah's Wake is her debut novel. What an insightful post Terri! Hi Wendi - thank you so much for hosting me on your lovely blog! Obviously writing will always be a passion but I always consider myself a mother first and foremost. This post gave me a great opportunity to share my thoughts on two things that are very close to my heart! Of course, Terri! Thank YOU for stopping by :).